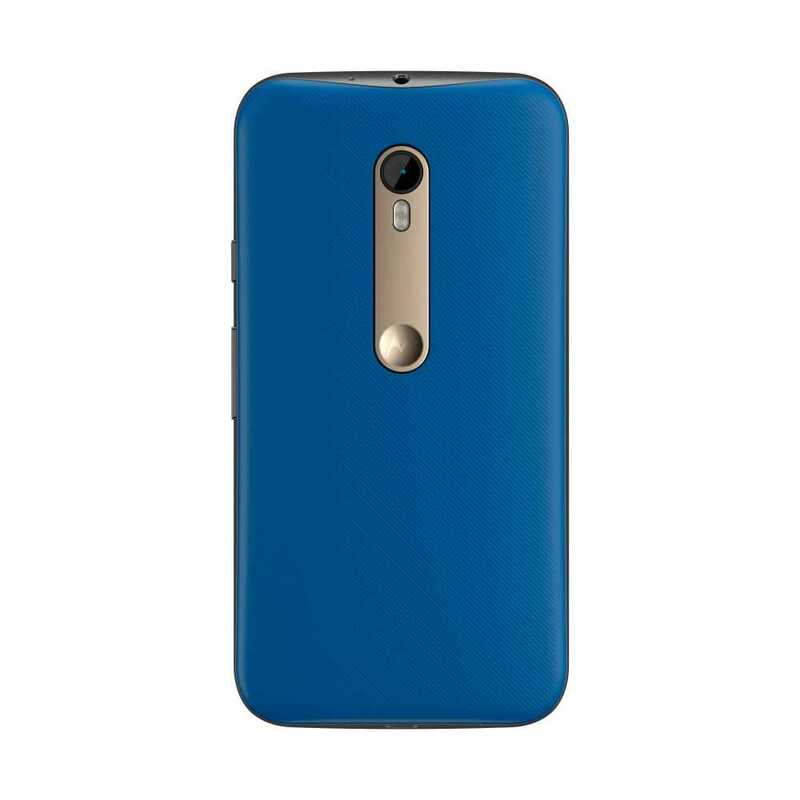 The Official Motorola Shell case for the Moto G (3rd Generation) adds a splash of colour to your phone, making it stand out from the crowd and offering fantastic protection and comfort. 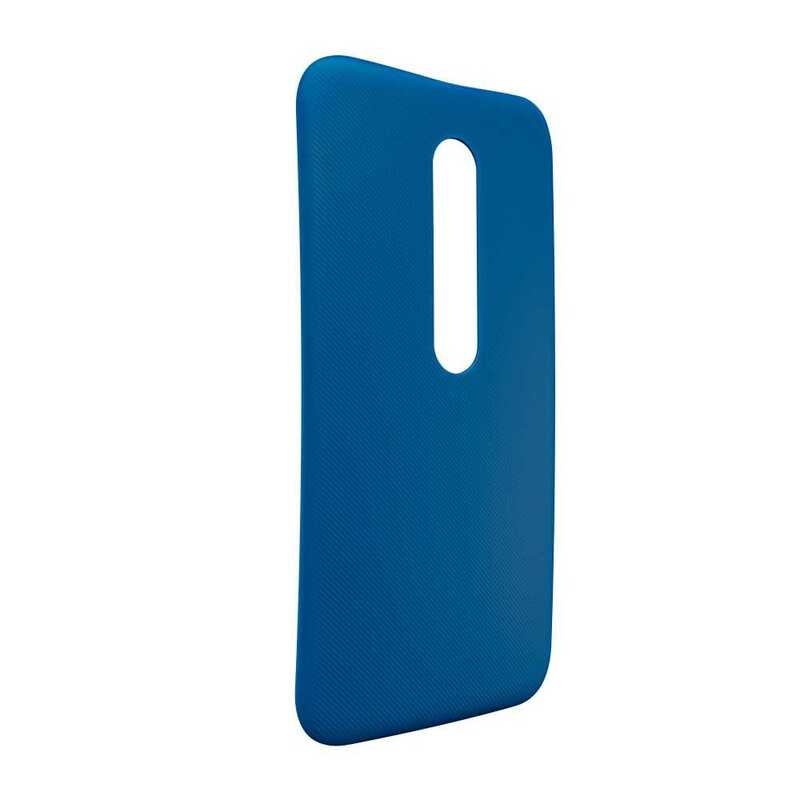 Manufactured from a tough yet extremely lightweight polymer plastic, the Official Motorola Shell case adds virtually no bulk to the back and sides of your device, while also ensuring that it stays tough and resistant to cosmetic damage. With this being an official Motorola product, you can be guaranteed a perfect fit, with the relevant cut-outs for features such as the camera and flash.